It's not clear why Lincoln is leaving the show, but what is known is that Lincoln's contract will expire after a six-episode run in the show's premiere half of season 9. 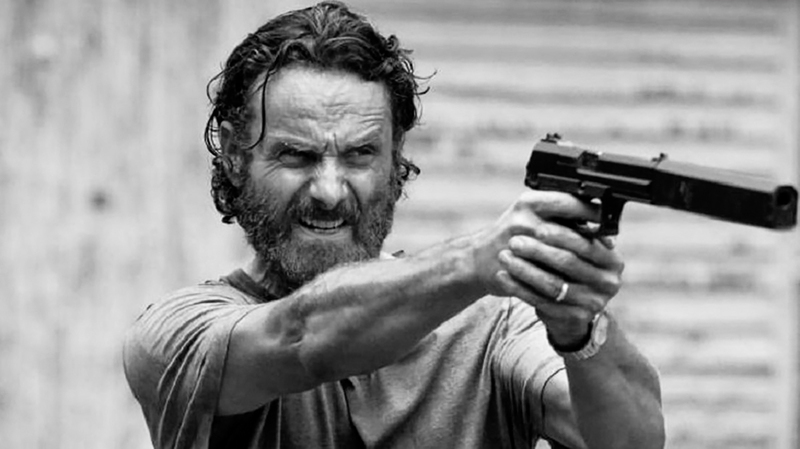 It's been suggested that TWD prohibits Lincoln from pursuing other projects. It may be show fatigue; watching a series where everyone dies, is always filthy and never stops whining is exhausting enough -- now imagine portraying that lifestyle as your job.